In the cutthroat game of global capitalism, there can be only one winner. Unless you’re an oil company. Both BP Plc and Royal Dutch Shell Plc are claiming the top spot for investor returns within their peer group from 2016 to 2018. That’s an important metric — taking first place was a significant element in the doubling of Shell CEO Ben van Beurden’s pay last year. Confusingly, both companies are telling the truth. The two oil majors rated their performance against France’s Total SA and U.S. rivals Exxon Mobil Corp. and Chevron Corp. from 2016 to 2018. Yet their annual reports used different methodologies to determine total shareholder return. While both look at how much shares increased in value, assuming dividends are reinvested, they use different time scales to measure that change. BP takes the average share price for the last three months of each year and compares it. 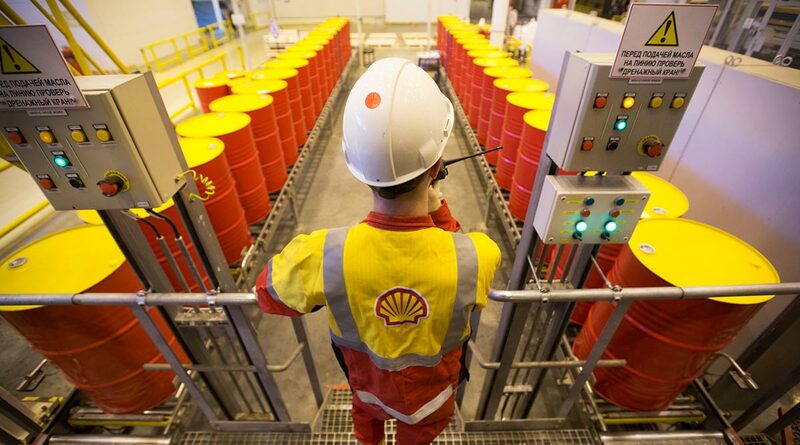 Shell does effectively the same thing, but the three-month period it uses straddles the end of the year and beginning of the following year. Both companies say their methodologies have existed for years, suggesting they aren’t just implemented because they yield convenient results. Fortunately, it’s not too crowded at the top. Exxon acknowledged it’s not leading on this measure over a 10-year period, while Total didn’t mention it. Chevron has yet to release its 2018 annual report.